We've come a long way from the Kylie Jenner lip challenge. However, the oversize lip craze is still in full swing. And while more people are turning to injectables for a fuller pout, there is an alternative way to get bigger lips. 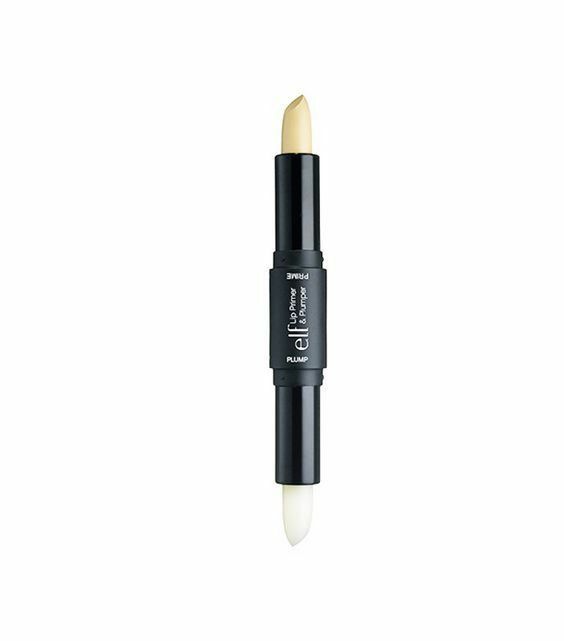 Cue the lip plumper—while a lip gloss alone won’t deliver lips like Jenner's, we did find the best drugstore lip plumpers that will enhance your natural pout. Sure, lip plumpers can sting a bit or maybe even burn, but luckily for us, there are volume-enhancing products that plump without producing pain. Glossy formulas containing hyaluronic acid, colorful lip stains filled with collagen-specific peptides, and all-natural lip balms that add extra volume all have one common goal: to enhance your kisser without causing even a tingle. Keep reading for our breakdown of the most affordable lip plumpers that will give your pout a boost—no pain or injectables necessary. 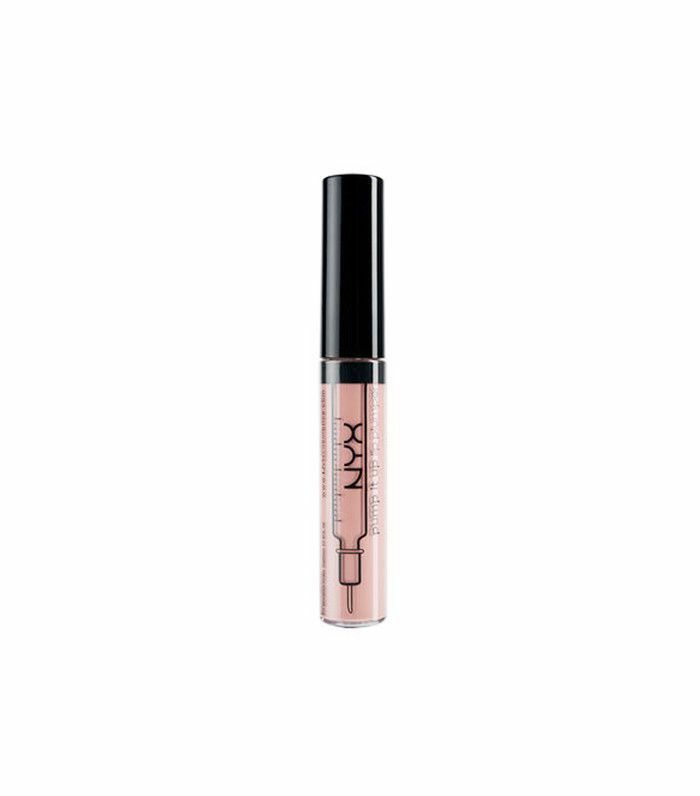 If you're looking for an everyday lip color with a little extra plump, this Nyx gloss, which is infused with special collagen-boosting peptides for fuller smoother lips, "definitely does work," says Ulta reviewer KateTheConquerer. 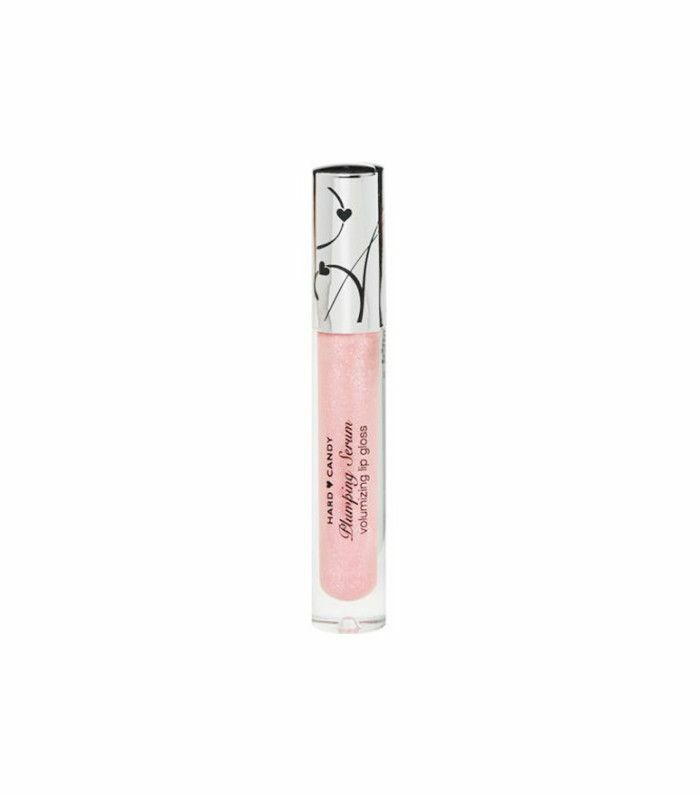 This sheer tinted gloss goes on smooth (not sticky) and is a great addition atop a matte lip color. Formulated with hyaluronic acid, this plumper moisturizes lips while also creating volume for a "very natural but noticeable [pout]," says Makeup Alley reviewer pearlsandbows. Prime and plump your lips at the same time with E.l.f. 's dual-purpose product that creates a smudge-proof base for lip color while also plumping your lips thanks to nature's favorite lip-plumping ingredient, cinnamon. While our Target reviewer says it "tingles" upon application, it does, however, "get the job done." 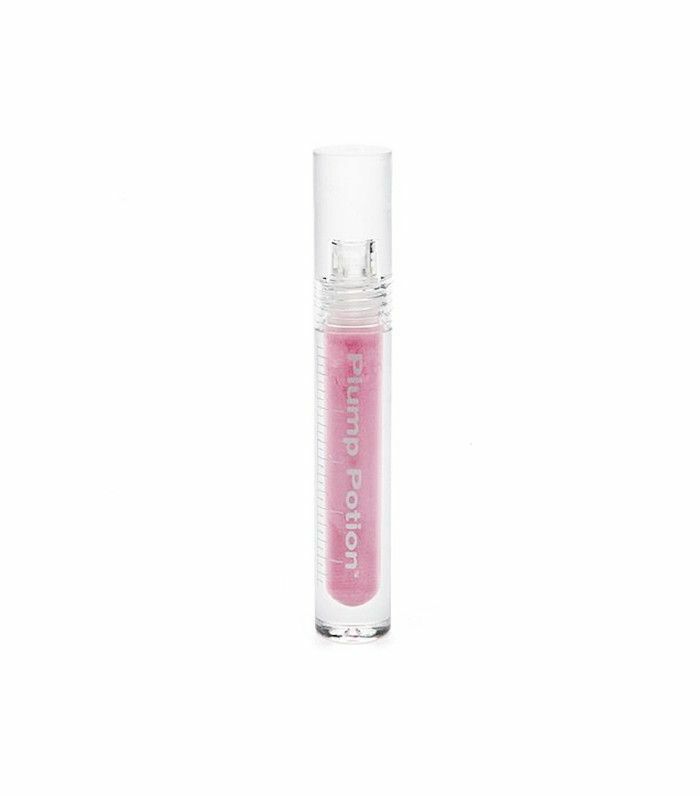 If you're worried about the pain or tingle of a lip plumper, try this hypoallergenic gloss that smooths and moisturizes lips. It's "nothing drastic, but [gives you a] nice pout," says Amazon reviewer Sarah P.
While Amazon reviewer C. Sims recommends exfoliating the lips before plumping for fuller results, this all-natural product formulated with cinnamon works to instantly accentuate your natural pout. Want more tricks on how to plump your pout? Check out these four tips for faking fuller lips.